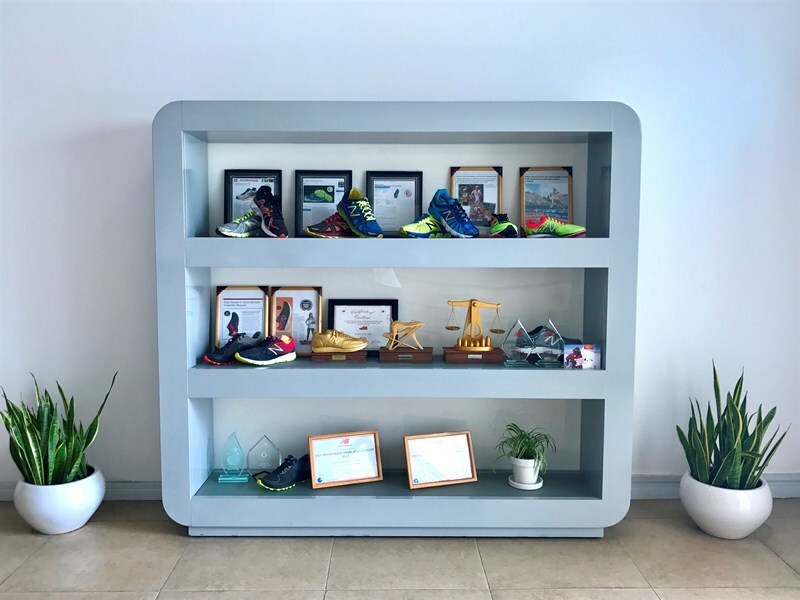 SUCCESS STORIES - Vietnam Samho Co., Ltd. 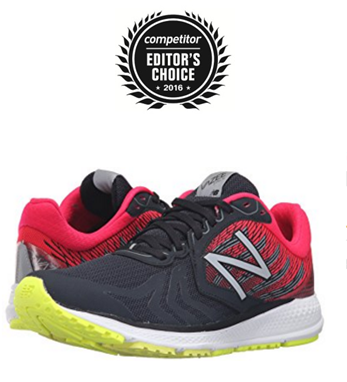 The newest version of the Vazee Pace has been awarded “Editor’s Choice” from Competitor Mag in the August 2016 issue. The magazine says: “Too many companies launch a great shoe only to mess up a good thing by making too many changes on round two”. Emma Coburn clocked 9:07.63 to break her own American record. She became the first U.S. woman to stand on an Olympic 3000m steeplechase podium since the event debuted on the women's Olympic program in 2008. 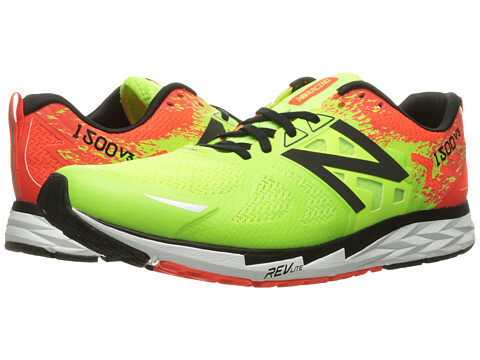 With NB LD5000V4 made by Samho, Emma Coburn won in the final round challenge. 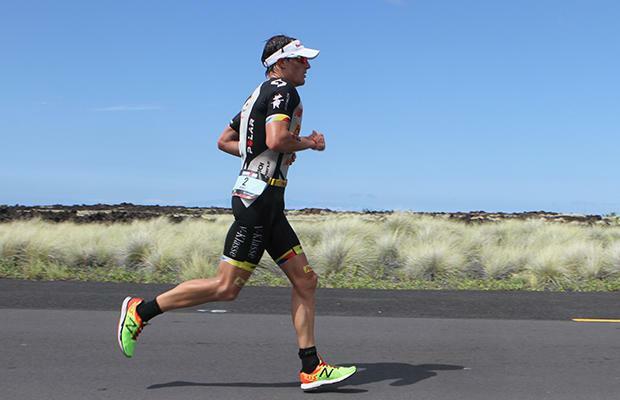 Sebastian wore MW 1500 V3 manufactured by Samho for his running round.